The Can-Am 500 on Sunday, Nov. 12 at Phoenix Raceway is the last race before the championship finale of the 2017 Monster Energy NASCAR Cup Series Playoffs. Stars from all three of NASCAR’s top series will be racing in Arizona, Friday through Sunday, Nov. 10-12, as the Camping World Truck Series and Xfinity Series also set their four Championship contenders. The Busch Garage is located outside of Turn 2 behind the Bobby Allison Grandstands and open to all fans attending events at the track at no charge; it features live entertainment, custom furnishings, flat-panel televisions and food and refreshments. Find the schedule here. Get a Pre-Race Pit Pass for access to driver introductions, photo opportunities in Gatorade Victory Lane and more. Cost is just $65 for the entire weekend. Find out more here. Click here for the driver and celebrity appearance schedule. The “Worry Less Quick Links Fan Guide” can be found here. 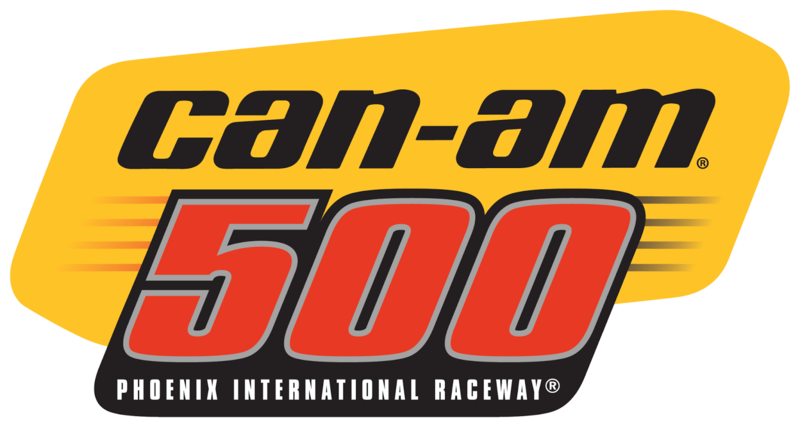 Purchase tickets and get more information about the weekend at www.phoenixraceway.com. Thank you so much for the tips.city itself is quite flat so that all the streets run on a precise grid with wide, easy to navigate roadways.